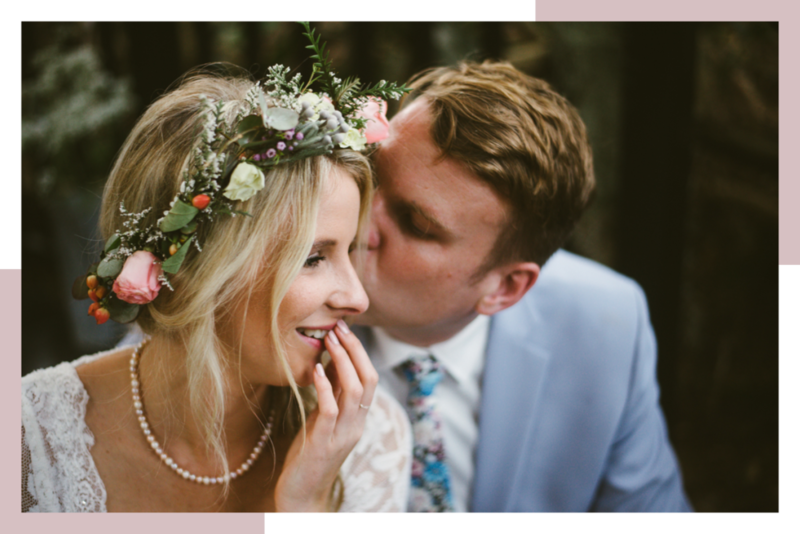 You want your wedding day captured in a natural and genuine way, and want to work with someone who’s experienced and confident that you can trust. You want to have the photographs that are pure documentary, that you don’t even realise are being captured, but you also want a few where you’ve been given a bit of direction and you look and feel just like yourselves. You basically want a silent ninja who’s going to stay in the background during the wedding ceremony, makes you comfortable during the couple’s session, knows how to wrangle big groups for family portraits, and isn’t afraid to get in on the action on the dance floor. 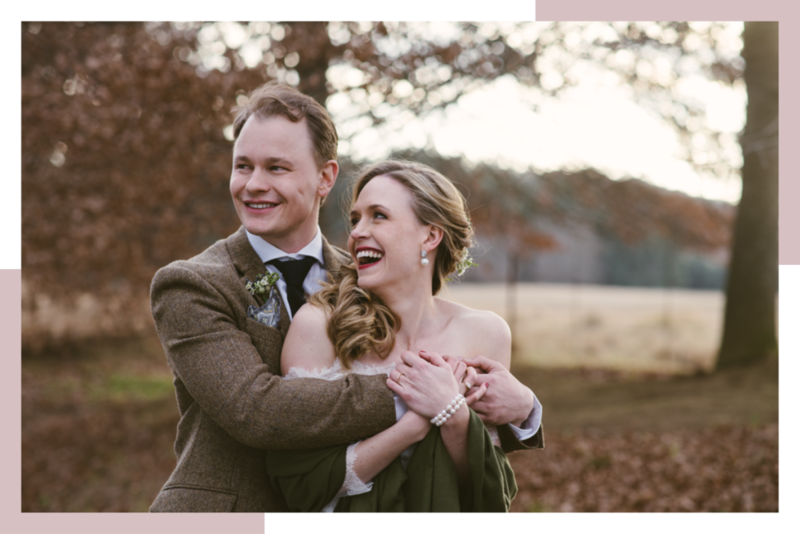 But above all of this, you want photographs that capture what your day felt like, the tiny moments no-one noticed, the energy of the people there and the pure joy, delight and emotion on the day you get to commit to your best friend. With my background in documentary street photography, I always let things unfold naturally in front of my camera, keeping an eye out for beautiful light, interesting composition and above all - emotion. But there will also be times where I’ll give you a little bit of direction - so you don’t have to worry about what to do with your hands or whether you’re in the best light. I got you. When we work together, I’m not thinking about whether the photographs I take will go viral or be perfect for a blog post. I’m focussed on you, your story, your celebration, your personality and making sure that’s showing up in the images I’m taking. Because years from now these images will be able to take you right back to that time, that moment and that feeling. curious about pricing & packages?